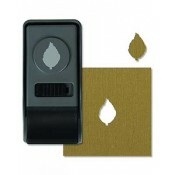 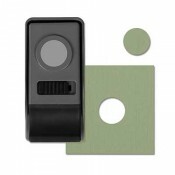 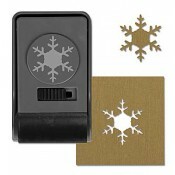 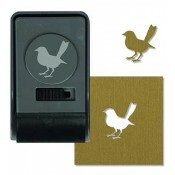 Tim Holtz's line of paper punches are unlike other paper punches on the market. 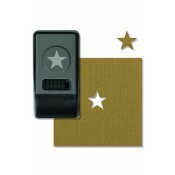 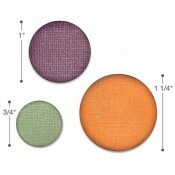 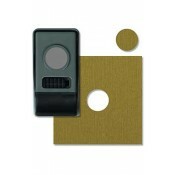 Lockable, stackable, and ergonomic, they are designed to work with a number of Idea-ology sets. 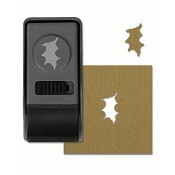 Make amazing shapes for any occasion and cut up to three sheets of cardstock, as well as cork, flexible magnet, craft plastic, craft metal, photographs, and vellum.